A group of overseas Hong Kong students gathered in Sydney, Australia, on Monday to commemorate the first anniversary of the pro-democracy Occupy protests. The student group, calling itself ‘The Umbrella Movement Students Sydney’, organised the event at the south entrance of Queen Victoria Building, where the Hong Kong government’s Economic and Trade Office is located, from 7am to 6pm Sydney time (9am to 8pm Hong Kong time). Two display boards were used to show the timeline of events during the protest and other relevant incidents that have happened over the past year. 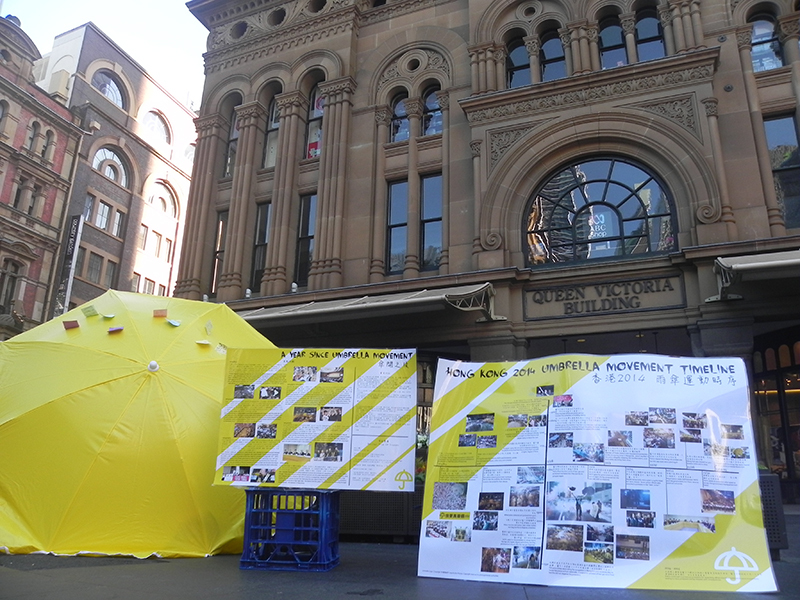 Two display boards and a giant yellow umbrella in Sydney commemorate the anniversary of the protest. Photo: The Umbrella Movement Students Sydney. 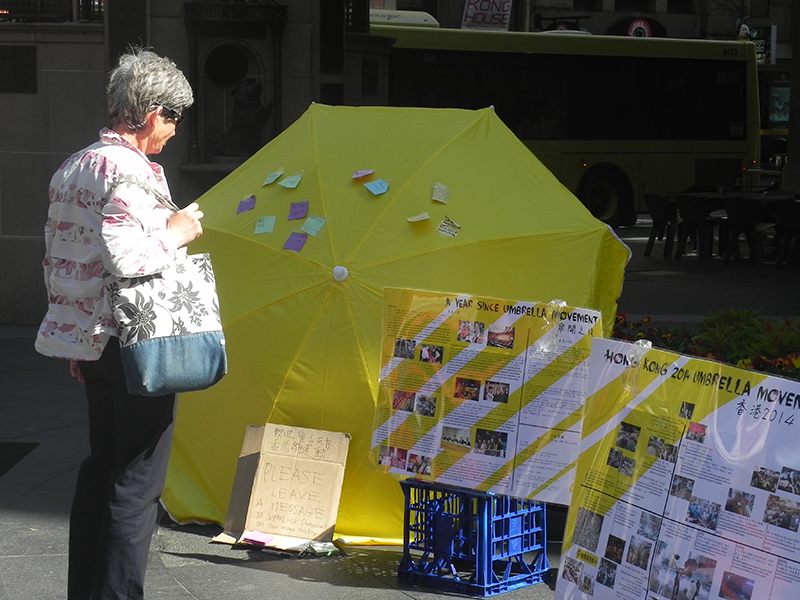 At the same time, citizens of Sydney were invited to show their support by writing messages on post-it notes and sticking them on a yellow umbrella. A Sydney citizen looking at the exhibits. Photo: The Umbrella Movement Students Sydney. Louvre Tang, spokesperson of The Umbrella Movement Students Sydney, who was at the front line of the Occupy protests last year, said in a press release that the event is an act of support for those who have been experiencing political persecution after the protests. Messages on the giant umbrella. Photo: The Umbrella Movement Students Sydney. “We’d also like to present to Australians the facts of this history-changing movement, using our firsthand stories and documentary photographs”, Tang added. A Sydney citizen talking to a member of the group. Photo: The Umbrella Movement Students Sydney. A number of Sydney citizens talked to the students and took photos of the event. Taking a photo with the “I want genuine universal suffrage” banner, a symbol of the protest. 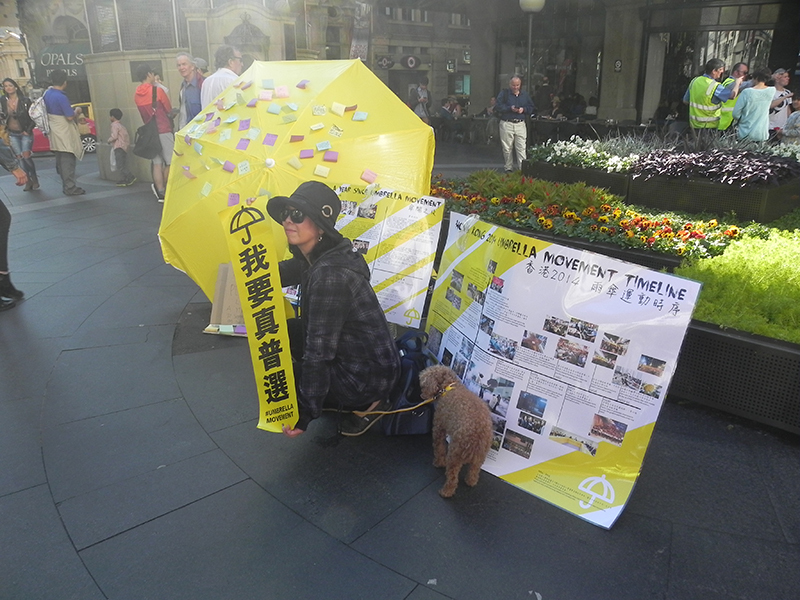 Photo: The Umbrella Movement Students Sydney. 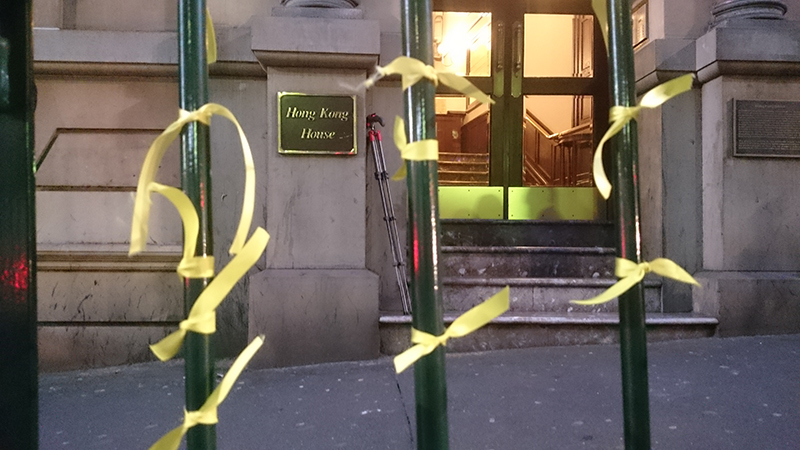 At 5:57pm Sydney time, the students and supporters from Sydney tied yellow ribbons onto the front gate of the Hong Kong Economic and Trade Office, to mark the local Hong Kong time when the first tear gas canister was fired last year. Yellow ribbons at the front gate of the Hong Kong Economic and Trade Office. Photo: The Umbrella Movement Students Sydney. The Umbrella Movement Students Sydney is an independent youth organisation founded by a group of Hong Kong students studying in Sydney. 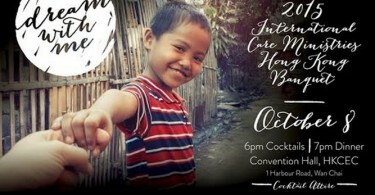 It was established after the Occupy protests began in Hong Kong in September 2014. Hong Kong students in Sydney helping to tie the yellow ribbons. Photo: The Umbrella Movement Students Sydney. 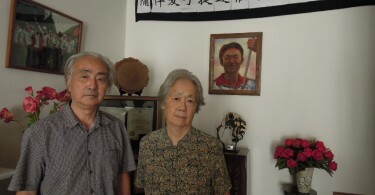 Although its members are currently abroad, the group supports the democratic development of Hong Kong. Its aim is to keep Australian residents, especially citizens of Sydney, informed about the present situation in Hong Kong.